1. 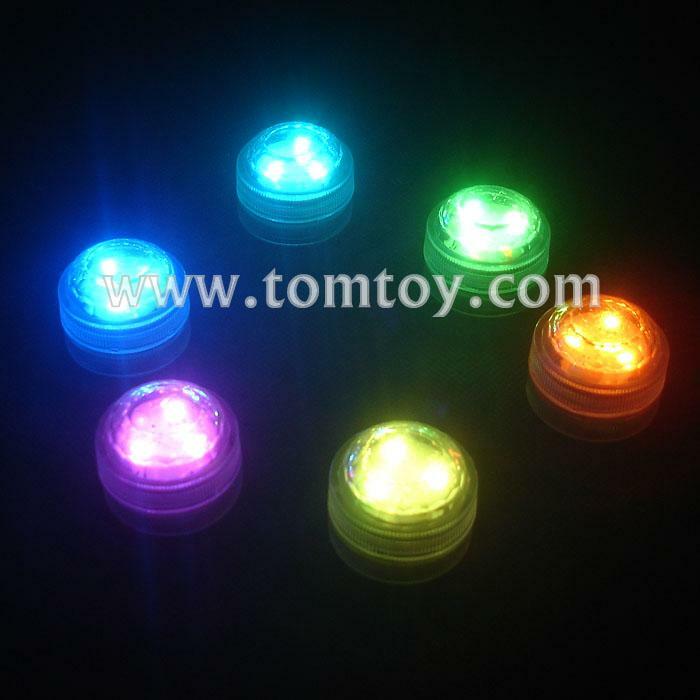 Water submersible Event/Party/holiday decoration Christmas led lights, are also known as submersible candles, flora lights and underwater LED lights. 2. These water submersible candles with 3 high brightness SMD LEDs can be used to illuminate fountains; placing them under the water of a vase, with the decorative crystal beads or water crystal granules of lights will create amazing effects. 3. The combination of submersible LED lights and decorative water crystals is a beautiful addition to any table centerpieces.